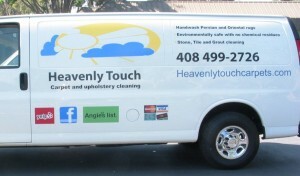 You can spend thousands on wrapping your vehicle, work truck, or van. And there is nothing wrong with that. 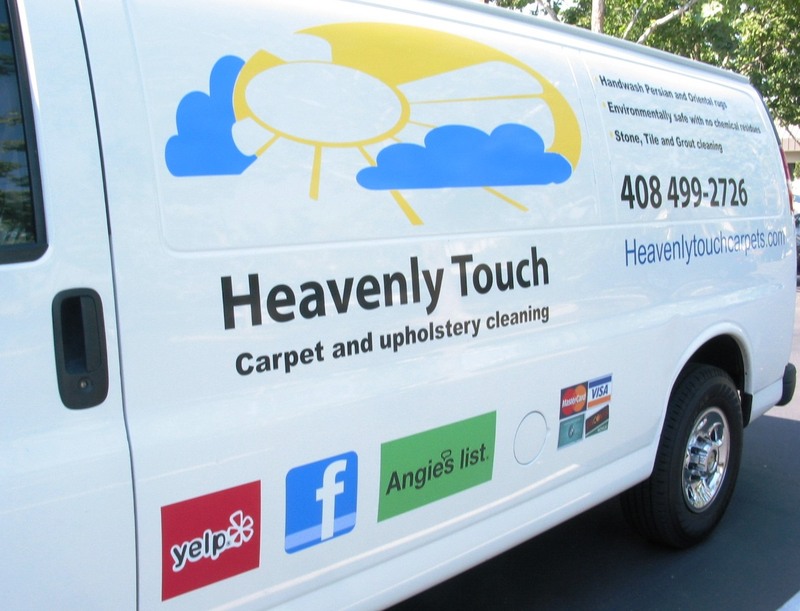 But if you want to communicate pertinent information about your business at a fraction of the cost of a full wrap, there are many other options. 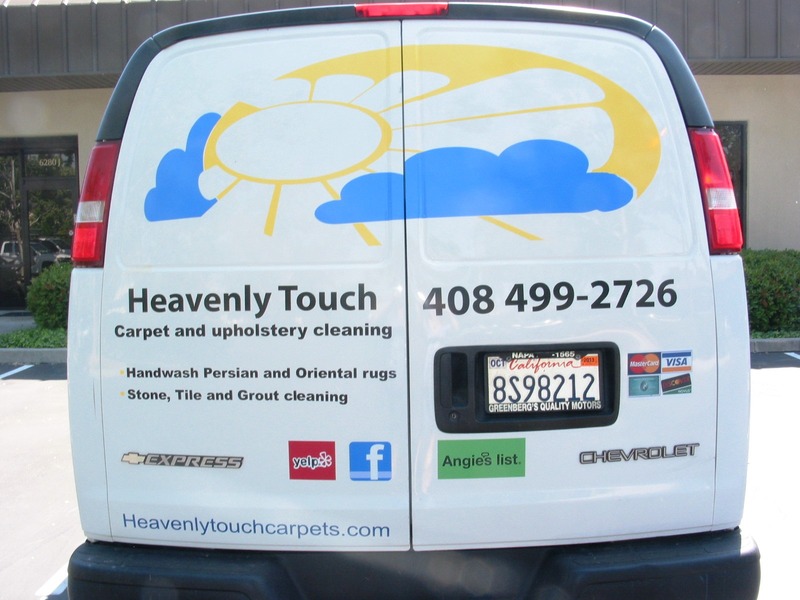 Simple cut vinyl and contour cut full color digital prints can do wonders in enhancing your truck or van with the messages you want. 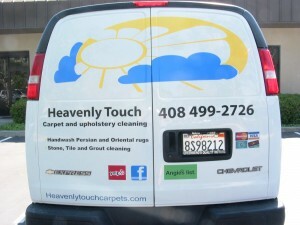 Below is a recent example of such a project that Signs Unlimited designed, fabricated, and installed on a client’s van. 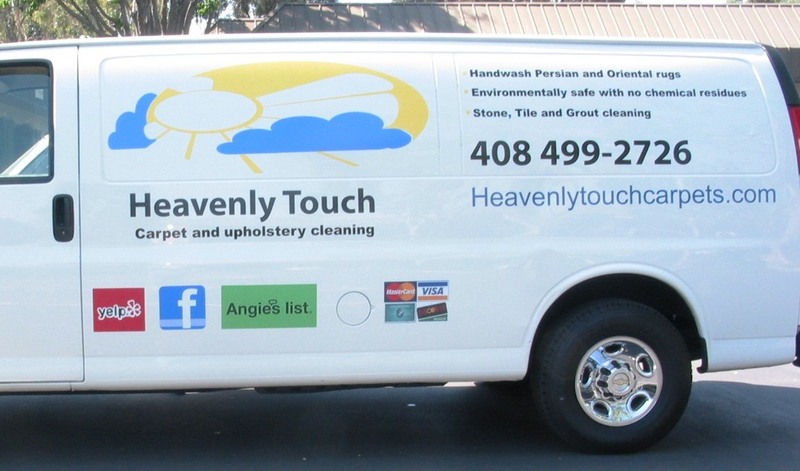 Please call 408-224-2800 or email us at sales@esignsunlimited.com to see how we can bring you vehicle alive with new graphics.